Thousands of drugs are used to treat opiate addiction. 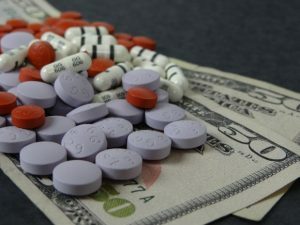 Medical treatment is required in such cases because of the patient’s critical condition and various symptoms of abstinence, or drug withdrawal. Addiction medicine specialists observe that the same drug can be helpful for some patients and harmful for others. That is why each drug must be prescribed by and taken under the care of a qualified health professional. intrusive fears, sudden panic attacks, groundless depression. Beside the mentioned symptoms, methocarbamol also helps treat other rare ones. It may relieve a few pathological characteristics. 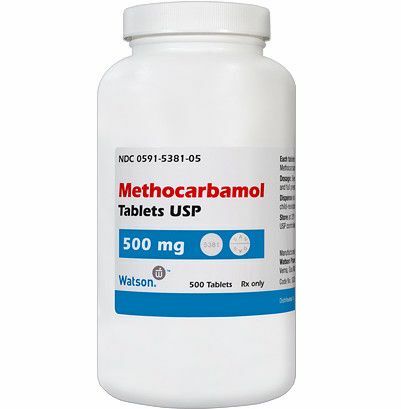 For effective treatment, methocarbamol can be combined with other drugs. However, some patients have reported that the treatment worsened their condition. Oral. 1.5 g, 4 times daily at regular intervals between doses for the first 2-3 days, up to a maximum dosage of 8 g. Then switch to maintenance therapy – 1 g, 4 to 5 times daily. IM or IV Injections. 1 g, 3 times daily. For use when oral therapy is impossible. For severe symptoms. 1 to 2 g directly into IV tubing, followed by an additional 1 to 2 g by IV infusion for 1 hour. This procedure may be repeated every 6 hours. Then, after improvements in a patient’s condition, switch to IM or IV injections (see 2), or oral medications (see 1). The therapy should be short-term. If the treatment turns out not to be effective, other medications must be considered. It should be kept in mind that methocarbamol has addiction potential and long-term administration can lead to discontinuation syndrome. spasms and swelling of the throat. If you suffer any of these symptoms, you should immediately call your doctor or 911. If used alone, methocarbamol won’t treat severe abstinence syndrome. It can only relieve some of withdrawal symptoms. Do not take a risk and self-medicate using methocarbamol. Only a professional health specialist can help you overcome opiate addiction and find the treatment plan that works best for you.